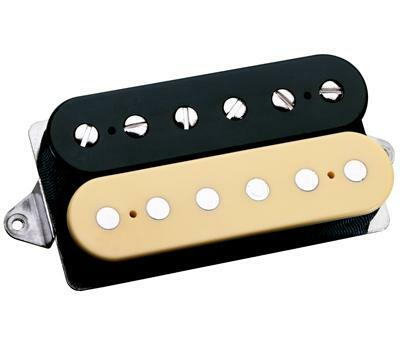 "A soft magnetic field, sweet tone, a perfect balance between warmth and clarity, the ability to go from clean to distorted by pick attack alone" is the way DiMarzio describe this updated version of a classic pickup originally based on the sound of Larry DiMarzio's own 1959 Les Paul. 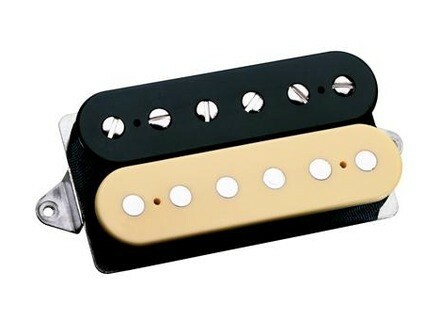 Aimed at delivering warm highs and bright lows, thus allowing the bass strings in the neck position to avoid muddiness and the treble strings in the bridge position to be warm and not brittle, the 36th Anniversary PAF was designed to perform equally well in either neck or bridge position. It is available in Standard and F-Spaced versions. The PAF® standard spacing version is available with authentic vintage bobbins in glossy black, glossy double cream or glossy black & cream zebra; vintage "Patent Applied For" long-legged nickel-silver base, 1-conductor cable and your choice of polished and plated or vintage worn cover. TC Electronic Nova Dynamics TC Electronic announces the shipping of Nova Modulator and Nova Dynamics, two brand-new guitar pedals in the Nova Series. TC Electronic Nova Modulator TC Electronic announces the shipping of Nova Modulator and Nova Dynamics, two brand-new guitar pedals in the Nova Series.